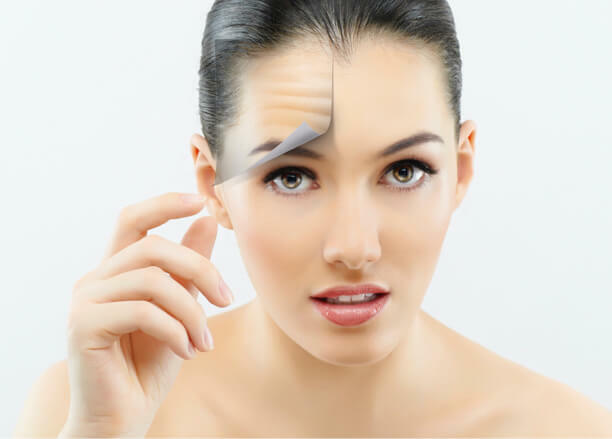 Our Combination Peels can be used to treat a wide variety of different skin conditions. Light Combination Peels: These peels help with blotchy skin, skin discoloration, and also refine skin texture and help reduce sun damage, precancerous conditions (keratosis) and scarring. Epi-Combination Peels: There are a variety of treatments with a combination of microdermabrasion and a light application of chemical peeling agents. This treatment will be customized to the patient’s individual needs. Please contact our office for your specific skin needs.